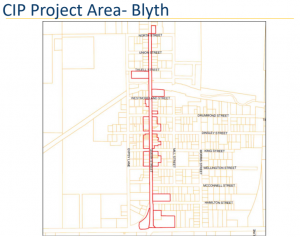 North Huron Council has approved a new community improvement plan which will focus on the downtown areas of Wingham and Blyth. 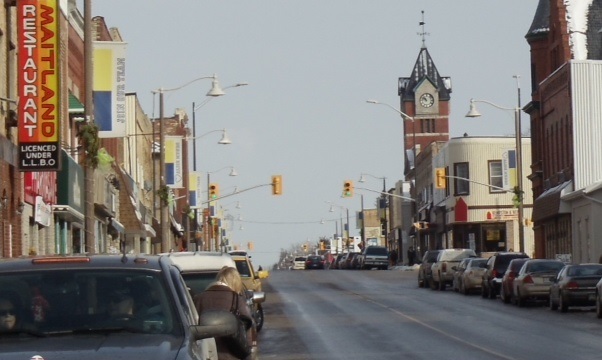 Council passed three bylaws following a presentation by Huron County Planner Laura Simpson, who said “CIP’s are a planning tool which enables municipalities to give financial incentives to encourage specific work, target areas in transition or in need or repair, facilitate community change and stimulate private sector investment”. 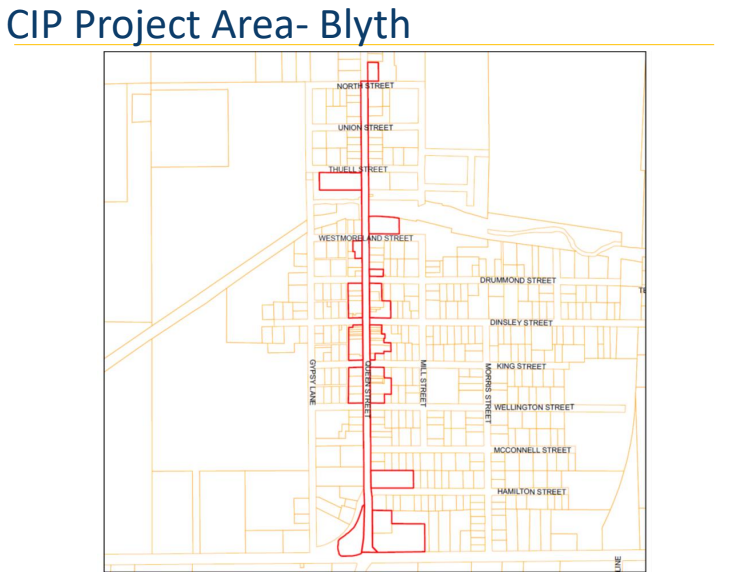 The three bylaws designate locations in North Huron as Community Improvement Areas, authorize the reeve and clerk to enter into an agreement with AMO for the Main Street Revitalization funds, and adopt a community improvement plan for the identified project areas. 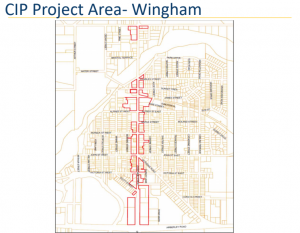 Simpson also outlined the Commercial Façade Improvement Grant, which can be used in projects with a distinct visual improvement to the façade, or where improving accessibility of a building is a priority. 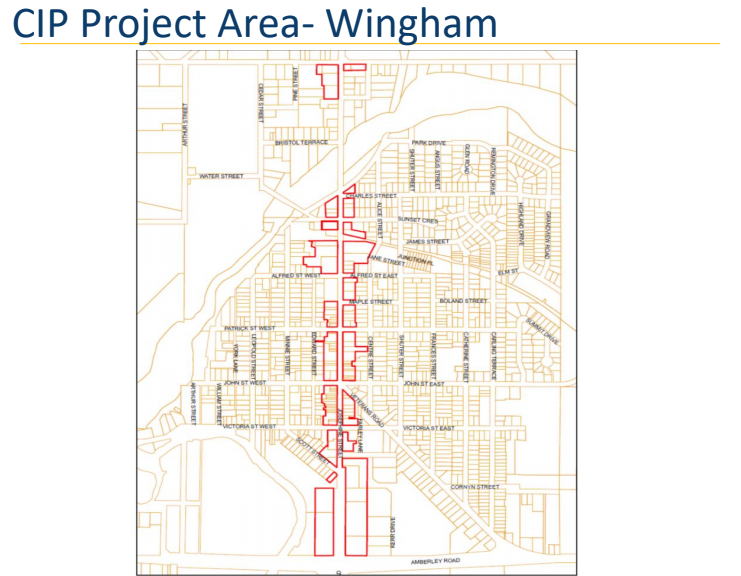 Those interested in learning more about the North Huron CIP Application Process can contact CAO Dwayne Evans to discuss a proposed application. Applications will be accepted in January 2019.